What is Micro Frontend and How it Provide Benefits to the Startups? What is Micro Frontend and How it Provides Benefits to the Startups? The modular structure, flexibility and scalability of Microservice architecture has been a boon for the businesses. Today, this concept is no longer limited to backend as it now outstretched to the frontend and popularly known as the “Micro Frontend”. Let’s understand this new trend of the web app development industry and if it fits your business needs. Micro Frontend is the same concept as Microservices but for the frontend of the web app. The idea here is the same – to make small independent service work together for a large complex application. 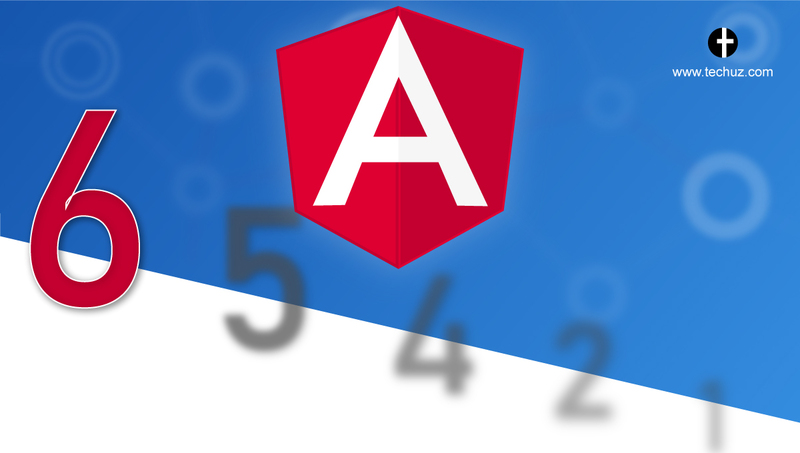 The frontend of current web apps is built with single technology, by a single team and is developed altogether. This is known as “monolithic architecture”. But in Micro Frontend the web apps are developed into modules to fulfill a specific business requirement that is owned by different teams. And each team end-to-end develops the feature, starting from the UI to backend to database. How are Startups Benefited from Micro Frontend? 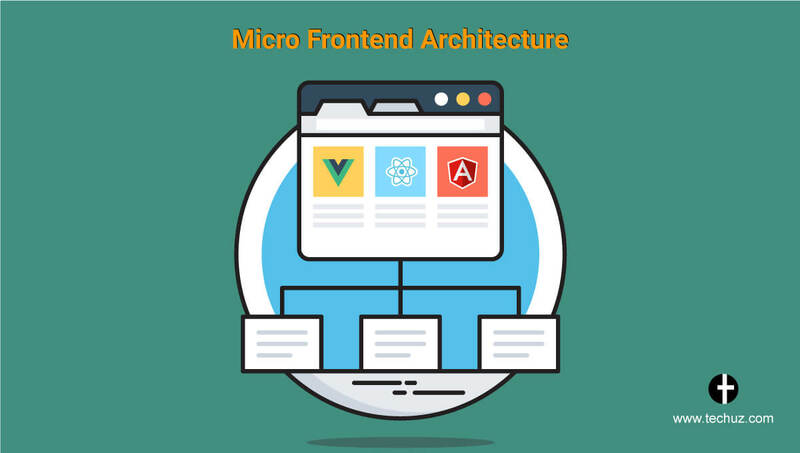 There is no doubt micro frontend architecture provides substantial benefits to the business just like the microservice backend architecture. Any business has to cope up with the changing trends and contemporary needs to excel. In order to modify or add any new feature to a monolithic frontend, it would require a huge change in the code-base. Whereas micro frontend is proven to be highly scalable and can tackle various issues faced by the business. Here are few benefits of micro frontends that makes it perfect for start-ups. 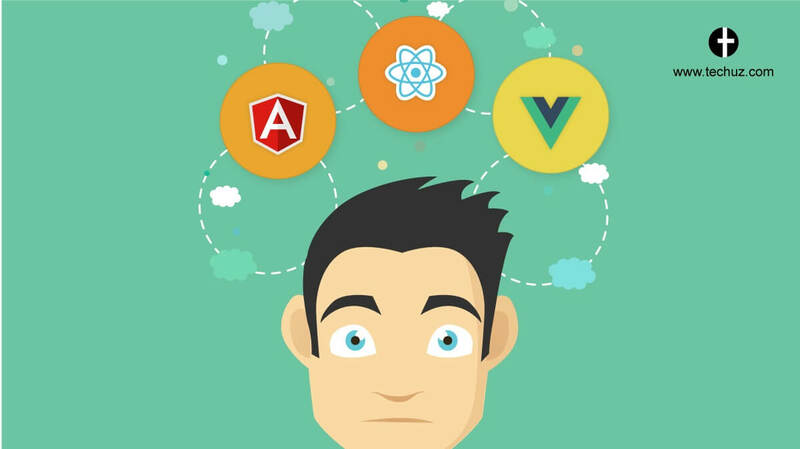 Related: Angular vs React vs Vue.js – Which One is Perfect for Your Project? 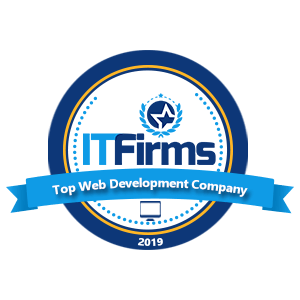 Because of its modular structure micro frontend is highly scalable when you need to grow the business. Even it is open to upgrading to the latest technology ranging from web, mobile, Internet of Things, wearables or simply to a newer framework. Since each service is developed to work independently by a different team, they can simultaneously develop and test each service without being interdependent. This results in faster development as well as deployment. In Micro frontend web apps are distributed in small chunks of services starting from the UI to database that works independently. So, even if one feature faces the issue, it doesn’t affect the rest of the web app. And this feature makes it possible to recover from the error faster. Instead of huge holistic codes, the code-base is distributed according to the feature and functionality and a specific team maintains them. This makes it easier to maintain the app. Is Micro Frontend a Match for You? Though micro frontend may seem to be an elixir for the trending business, before you migrate to it you need to consider few questions. 1. Do you have a growing user base that requires to scale the application? 2. Do your app needs independent functionalities and features with a micro-front end? 3. Is your app so huge that it is a pain in the neck to maintain it? 4. 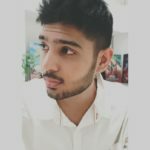 Is it required to use multiple technologies in your web app? The fact that makes Micro Frontends ideal for startups is that it makes your web app scalable and futureproof. Sooner or later, when the business grows or the business needs changes, you need to evolve with the change. And these small independent services of micro frontend makes it easy to cope up with the changes. Hope you are benefited reading it. Are you looking to migrate from a Monolith architecture to Microservices? Then feel free to contact us for any inquiries. We are a top-tier mobile app and web development company catering premium Microservices app development.